I love to eat clean, healthy and wholesome…but I also believe in consuming only lovely things. 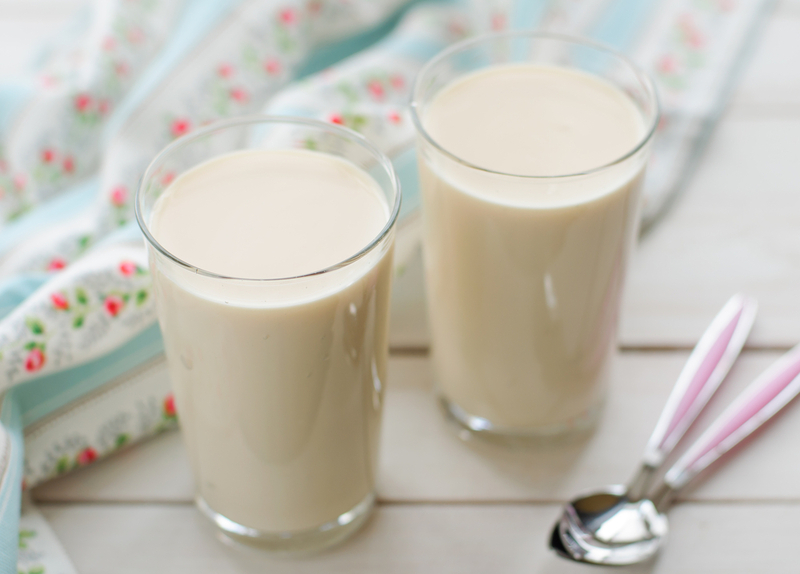 One of my all-time favourite healthy treats is my Vanilla Hazelnut Thick Shake. Most mornings you’ll find me sipping one of these at my desk. To make the hazelnut milk, follow the instructions in my Quick Guide to Nut and Seed Milks. Stored in an airtight mason jar, it will keep in the fridge for up to three days. Place all ingredients in a blender and whizz until smooth and creamy.